If you have had walked into the banks between 2000 and 2008, a corporate agent, at some point, must have pitched you an Unit Linked Insurance Plan (ULIP). In lure of earning huge commissions, they would often provide half-baked information to investors and two of the common tricks they would often use - ULIPs give more returns than the bank fixed deposits and it would double your money in three years. Investors, unaware of the high front loading that came with ULIPs during its initial years, lost more than half their money when the market crashed in 2008. 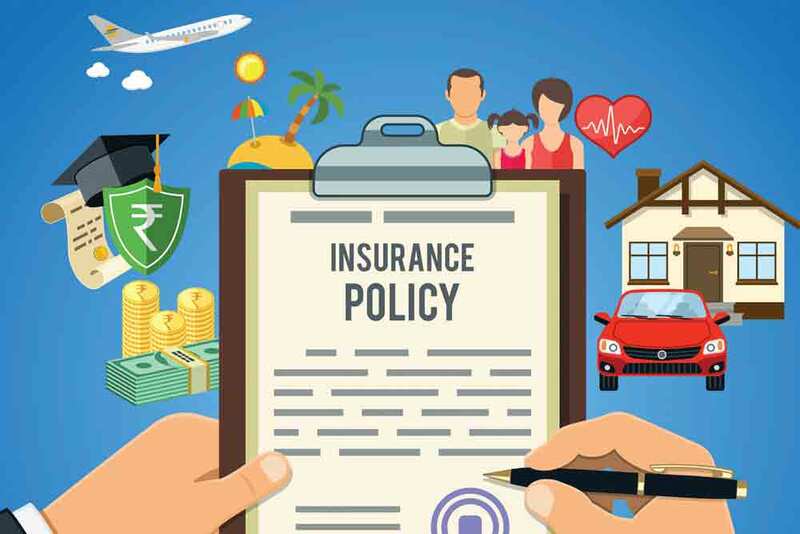 Enough damage was already done when in September 2010 the Insurance Regulatory Development Authority (IRDA) acted upon what was happening and introduced a slew of new norms governing the way the ULIPs were operating. Today, however, ULIPs has come a long way from its reputation of being a mis-sold product. With new guidelines such as increasing disclosures, minimum lock-in period increased to five years and commissions capped, the new-age ULIPs have become a much better financial product. Puneet Nanda, Deputy Managing Director, ICICI Prudential Life Insurance, said, “This category of savings products has grown in individual new business premium by 27 per cent year-on-year from Rs14,155 crore in March 2017 to Rs17,942 crore in March 2018.” Today, they are one of the best goal-based savings products that help customers to achieve their long-term financial goals. They also help achieve a disciplined approach towards saving and building a corpus over the long-term. But can it be considered as a smart investment option? That said, ULIPs also provide customers with the flexibility to choose their asset allocation between equity and debt, depending on their risk appetite. In fact, a customer has an option to choose their investment in 100 per cent equity or debt. Further, many insurance companies do not levy charges for switching between the funds. After five years, the customer can choose to withdraw their investments partially or fully. Today there are various ULIP plans catering across different life stages of an individual. Life stages that can be classified as young and single, married without children, married with children, parents with grown-up children and close to retirement. It is up to the investors to quantify their financial goals based on the time frame in which they wish to achieve them. Customers should bear in mind that ULIPs should be purchased with at least a five-year agenda and throughout this period they need to pay premiums. However with the careful planning over the years, the wealth created from the ULIPs can be used for child’s higher education or other requirements like retirement planning. “Additionally, child-ULIPs offer a waiver of premium benefit in case of the unfortunate demise or disability of the policyholder, while there are certain ULIPs that also offer critical illness benefits and health riders.” said Raman. Today customisation of ULIPs has helped many policyholders to select according to their requirement based on the amount of premium and how long they want to continue the policy. Insurers introduced features such as return of mortality charges (RoMC) in its ULIPs to ensure policyholders get the most value. With this feature, a policyholder gets all the money paid towards the life cover back in case the policyholders survive the policy term. With features like RoMC, ULIPs are strengthening their position as a go-to investment tool. Being one of the strongest products, providing a triple advantage of investments, life insurance cover and tax benefits, ULIPs are surely becoming one of the most preferred investment tools.